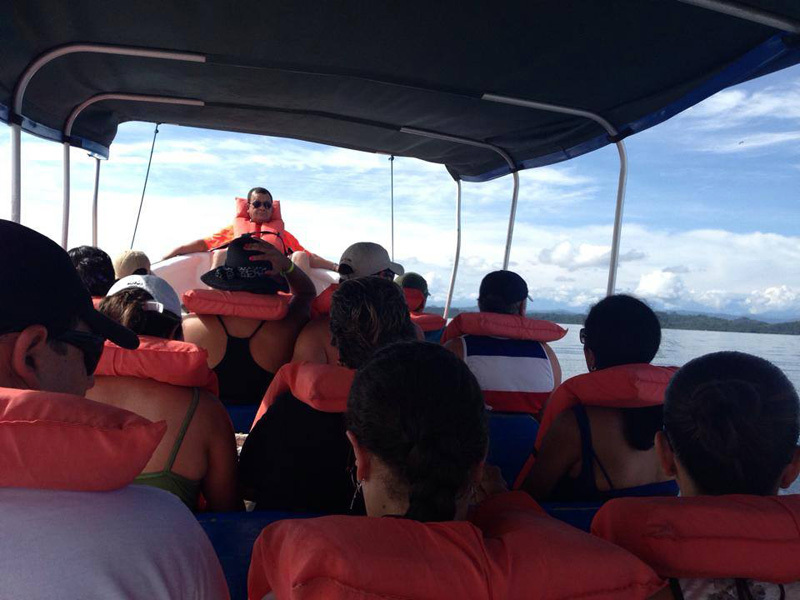 From Costa Rica, Excursiones Carritor offers excursions and transportation for national and international guests. 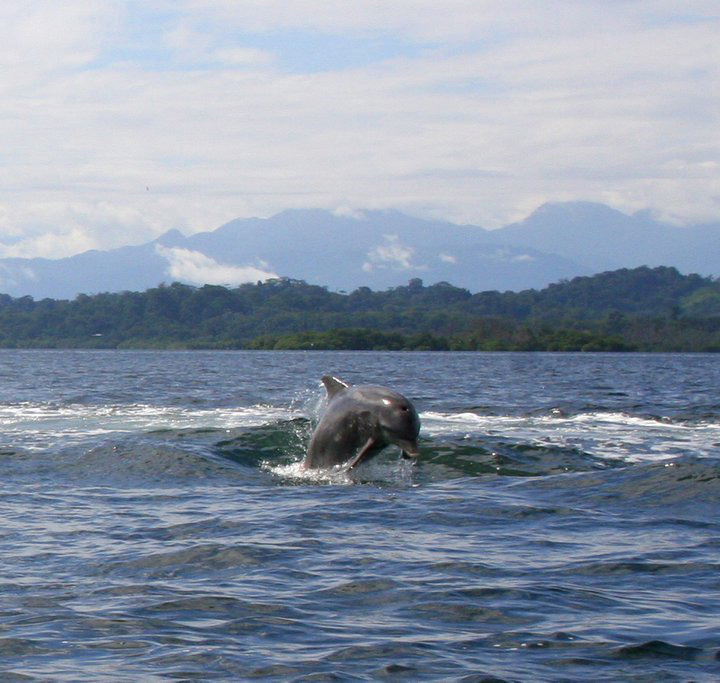 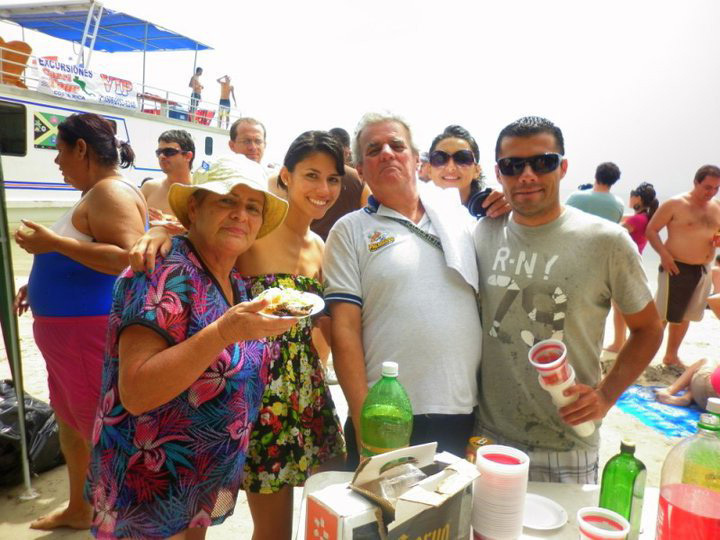 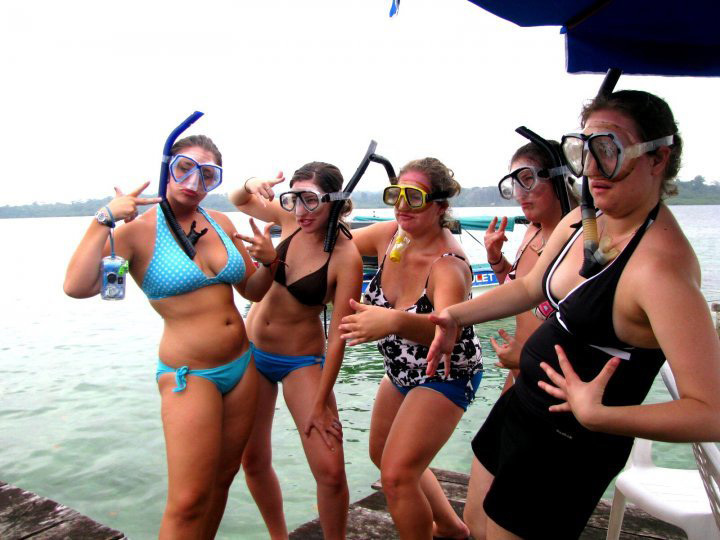 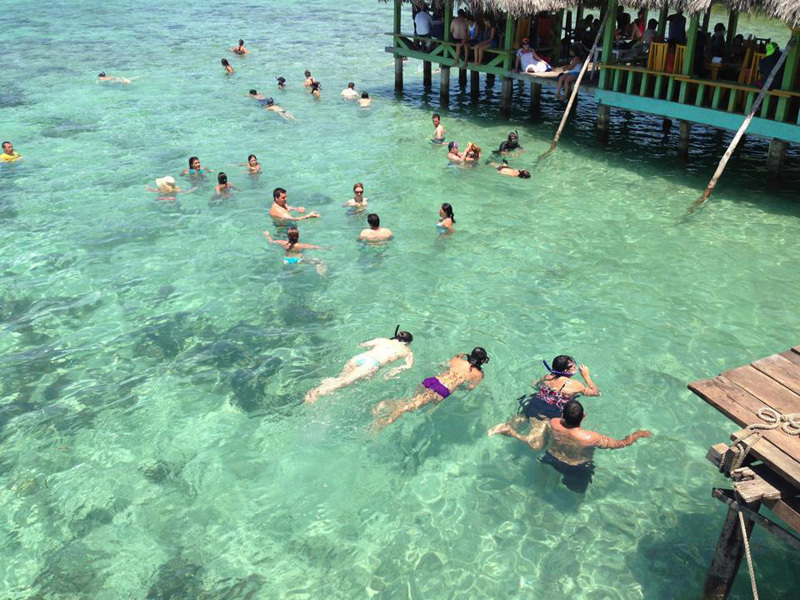 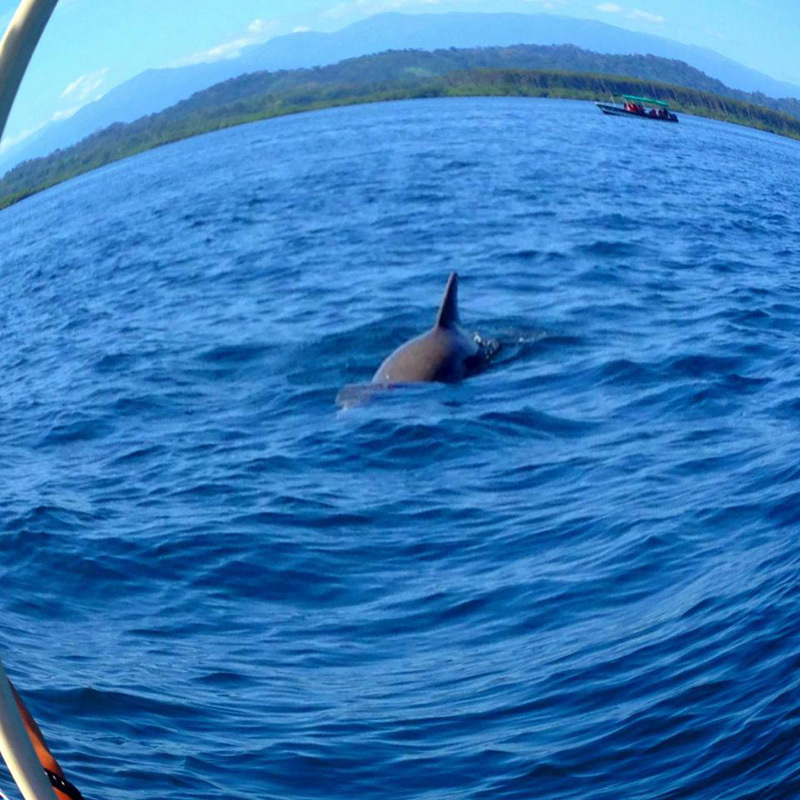 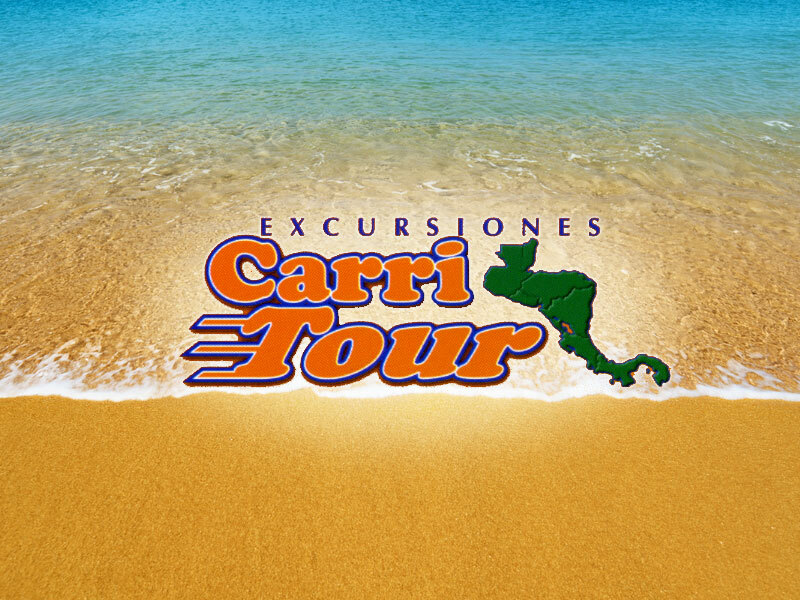 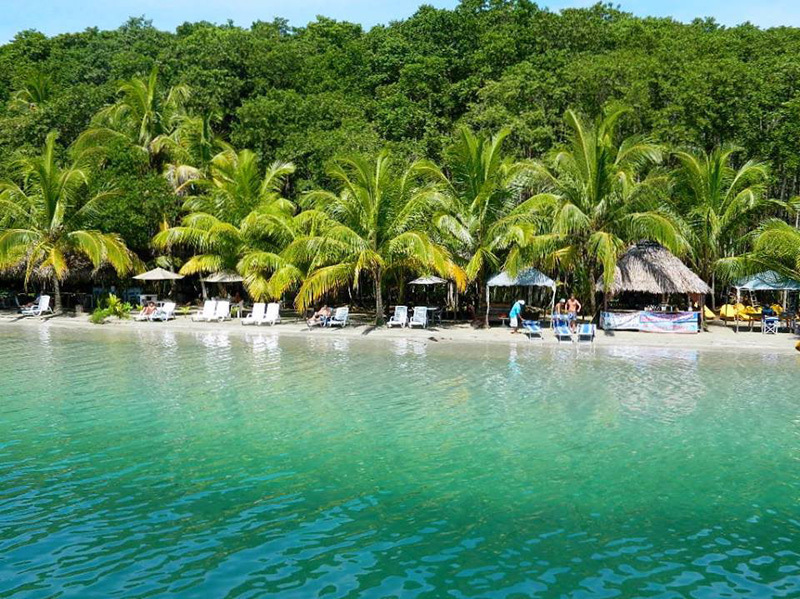 Excursiones Carritour is one of the largest wholesale travel agencies to come to Bocas del Toro. 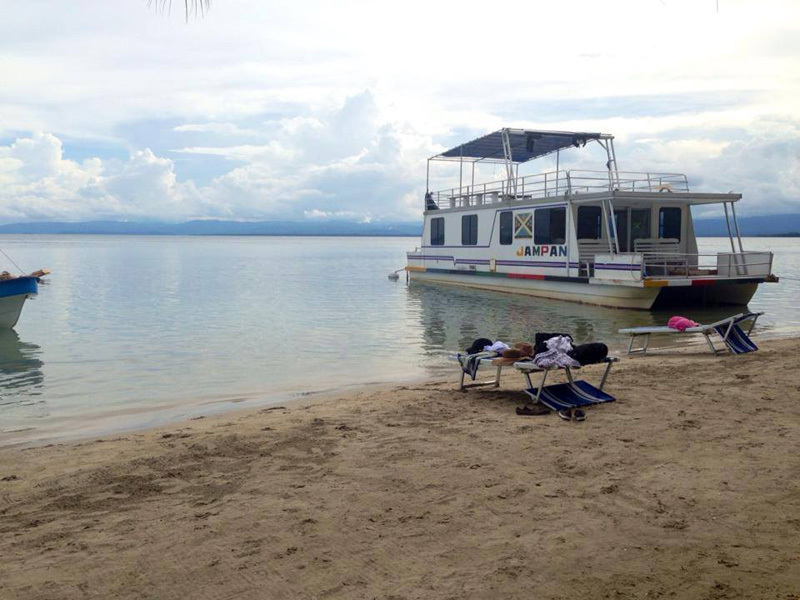 – Departure from San José at 1 a.m.
– Bocas del Toro arrival (Isla Colon), approximately at 11 p.m.
– Hotel Cristina room’s delivery. 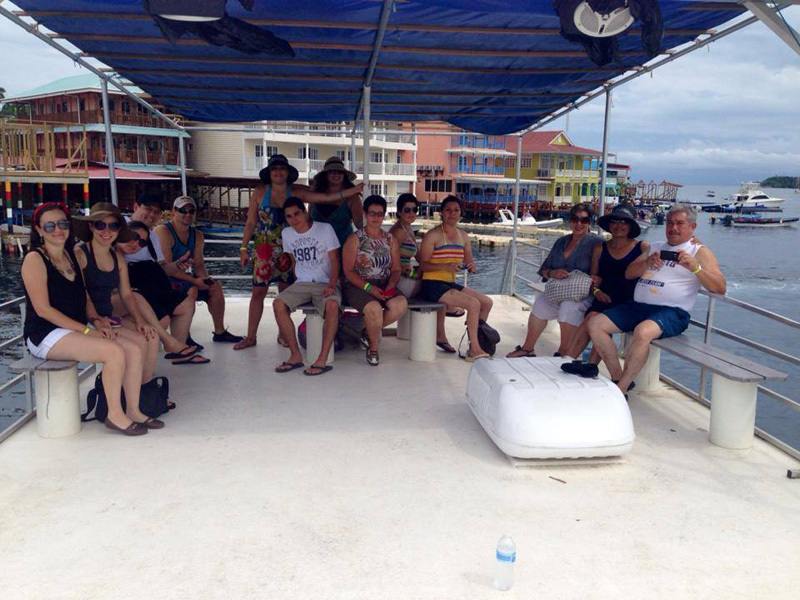 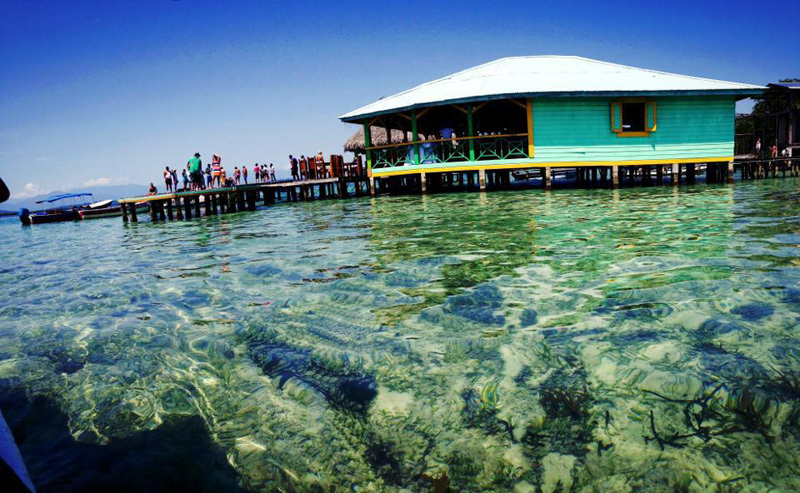 – Departure at Bocas del Drago Tour (appreciating the awesome Starsfish). 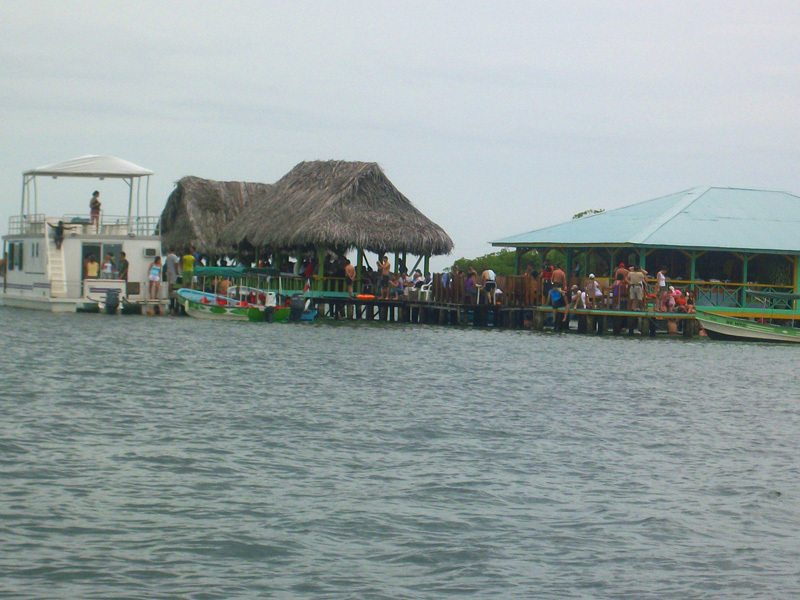 – San José Arrival at 6 p.m, approximately. 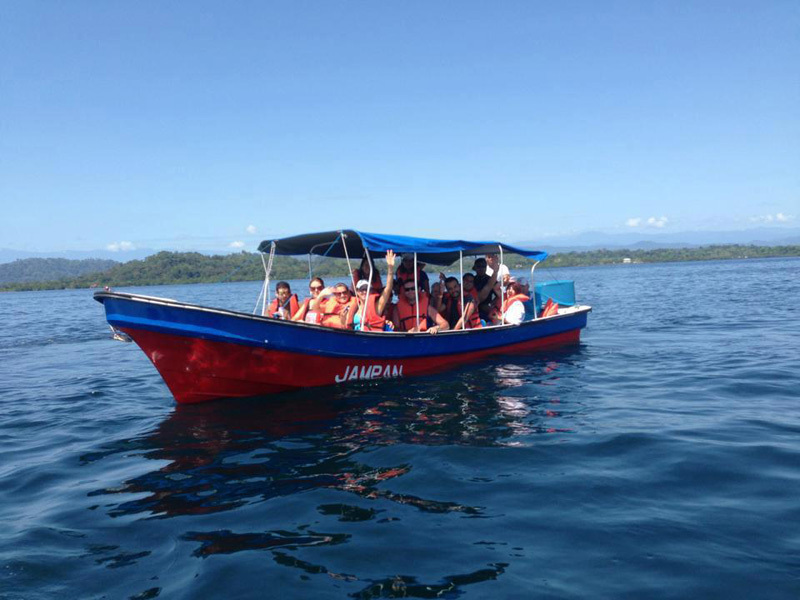 – Departure from San José at 6 a.m.
– Bocas del Toro arrival (Isla Colon), approximately at 4 p.m.
– Departure at 10 a.m, Bocas del Drago Tour (appreciating the awesome Starsfish). 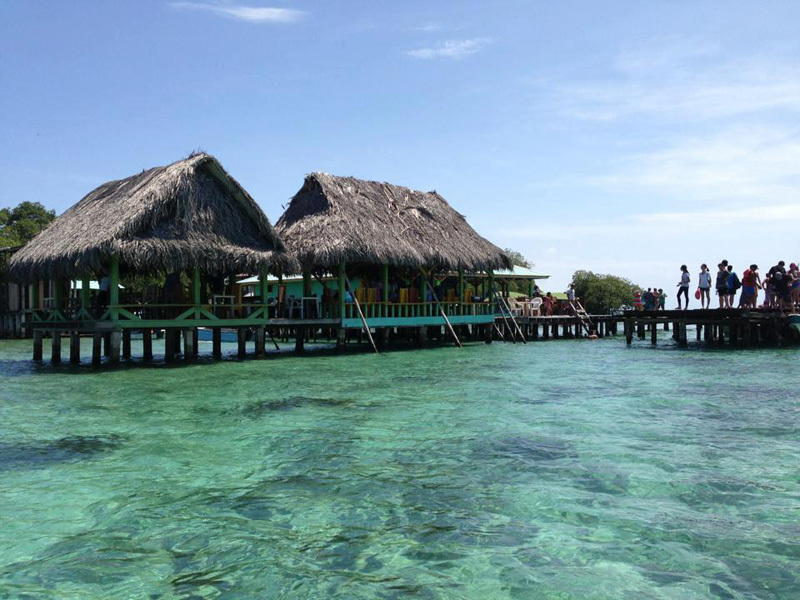 – Return to the Hotel at 4 p.m.